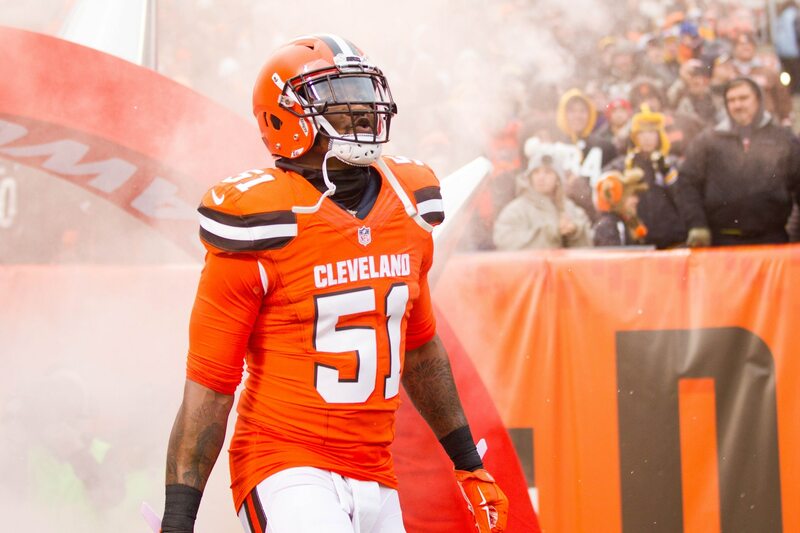 The Cleveland Browns traded for Jamie Collins a few years ago, and now they’re releasing the linebacker, who started all 16 games last year. This news does not come as a surprise, however. There were reports just earlier this week that Cleveland would either trade, release, or ask Collins to take a pay cut to remain on the roster. Last year, the linebacker tallied 104 tackles, four sacks and one interception. The Browns paid big money to Collins after trading for him, signing him to a four-year contract worth $50 million, including $26.4 million guaranteed at signing. He was set to make $11.75 million this year and will count $2.5 million against the cap. So clearly, this was a huge cost-cutting move for the Browns, as they’ll save over $9 million in 2019.